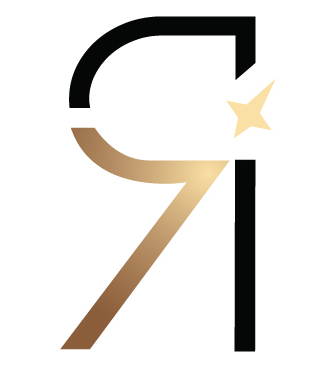 Radisson Collection, the premium lifestyle collection of iconic hotel properties in unique locations, announced the opening of another unique resort just outside of Riyadh, Saudi Arabia. 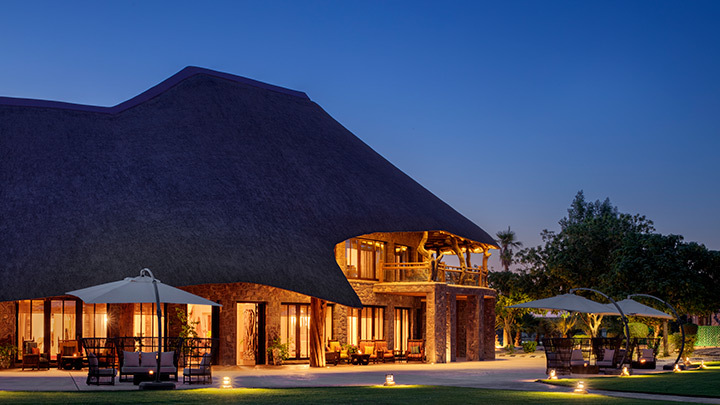 Nofa Resort Riyadh, A Radisson Collection Hotel is a remarkable African-style resort and has 57 luxurious bungalows and villas overlooking Nofa Wildlife Park. The property also features an equestrian estate as well as a world-class golf course surrounded by sand dunes and mountains. 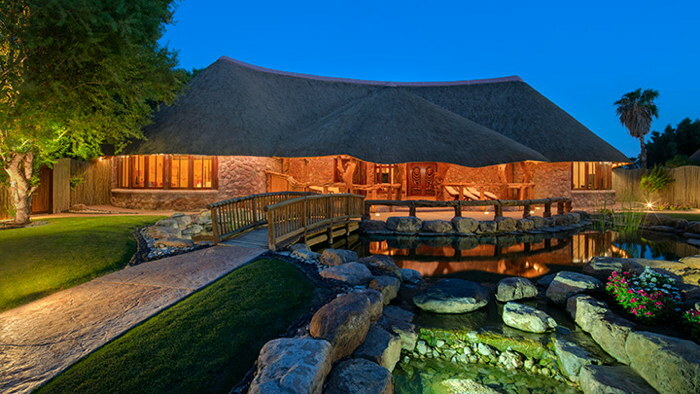 The resort overlooks Nofa Wildlife Park, where guests can experience a unique quasi-African safari that’s home to more than 700 animals – including zebras, sables, giraffes, cheetahs and many other wild animals. Other exciting leisure activities include the impressive equestrian resort that features a show jumping arena, a specialized race track, a polo field and an extensive stable complex. The resort features three on-site restaurants. 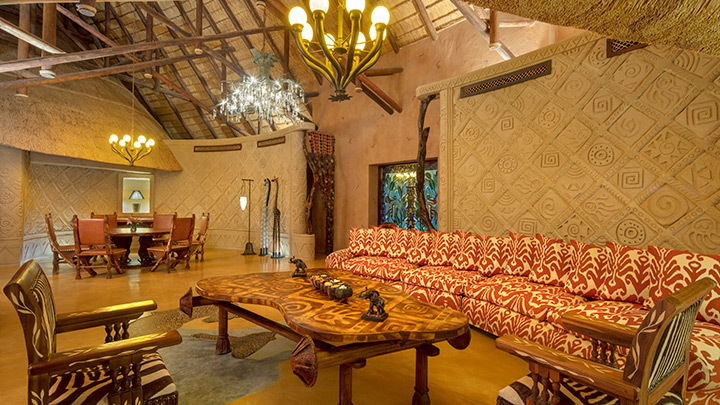 The Tswalu restaurant, with its African-style interiors, serves international cuisine for breakfast, lunch and dinner. The Butcher’s Den provides an upscale culinary experience – featuring grilled specialties, outdoor terrace seating and stunning lake views. The Al Fresco restaurant serves Italian classics (including stone-fired pizzas) for a more relaxed and informal dining experience. For guests seeking more exclusive dining, a tailored private dining service is available for special occasions or business events. 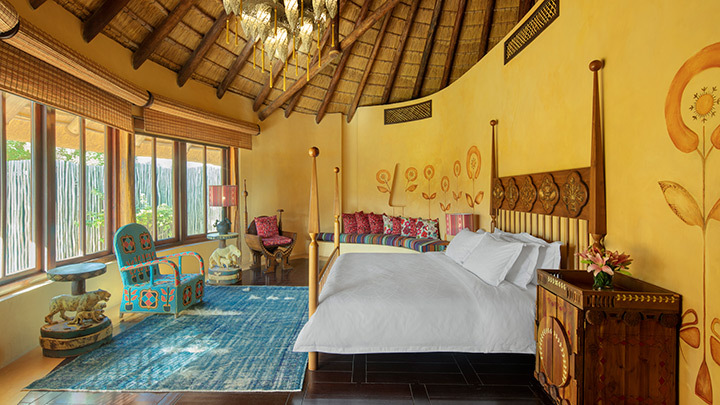 Guests can also enjoy exotic vibes in the Hookah Lounge, a charming tea experience in the African Tea Room, or relax by the pool with a fresh juice at Al Fresco Café. 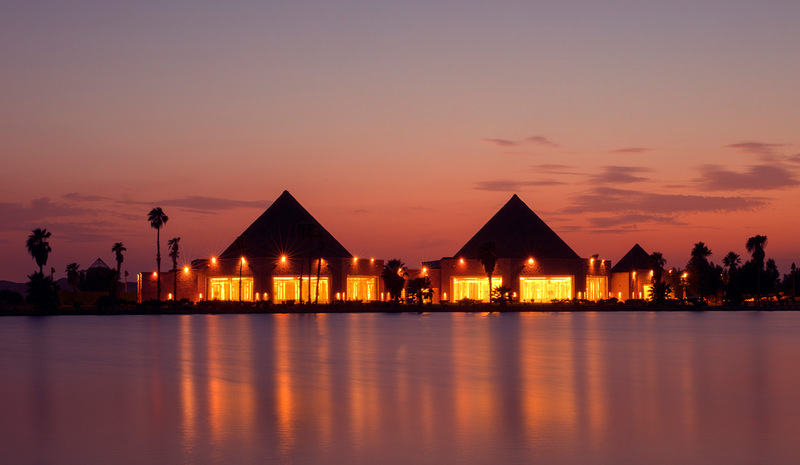 The resort’s extensive leisure facilities include the Nofa Spa & Health Club, which offers a range of specialized treatments for massages and facials. 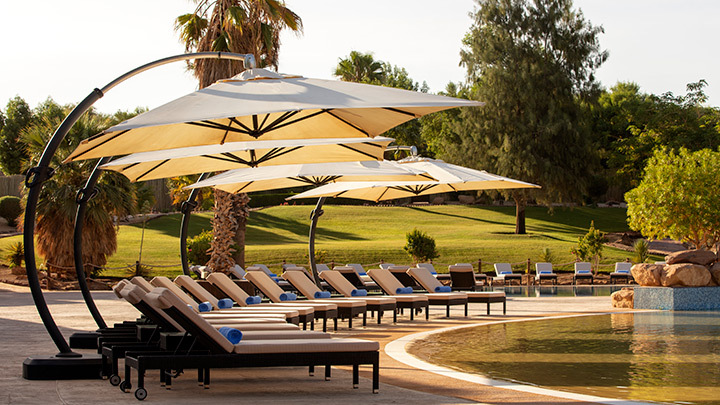 The resort also has two outdoor swimming pools, including a separate swimming pool for female guests. 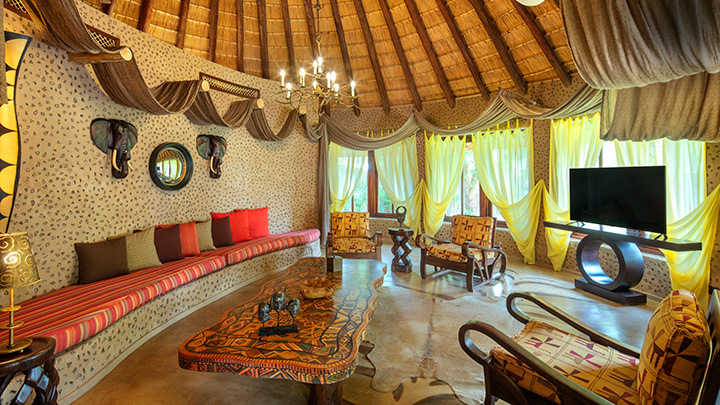 Families are well catered for with the special Kids’ Club area and spacious grounds.